The Spice Souk is one of the most popular souks in Dubai. Its narrow passages are lined with small stores selling every herb and spice under the sun. The air is filled with pungent aromas emanating from colourful sacks of cinnamon, turmeric, cumin, pepper, cloves, nutmeg, and dried fruits. 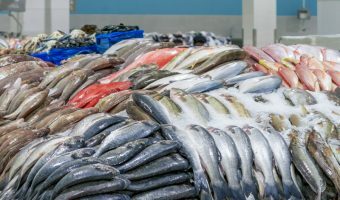 Fresh stocks arrive every day, transported by dhow from countries such as India, Pakistan, and Iran. 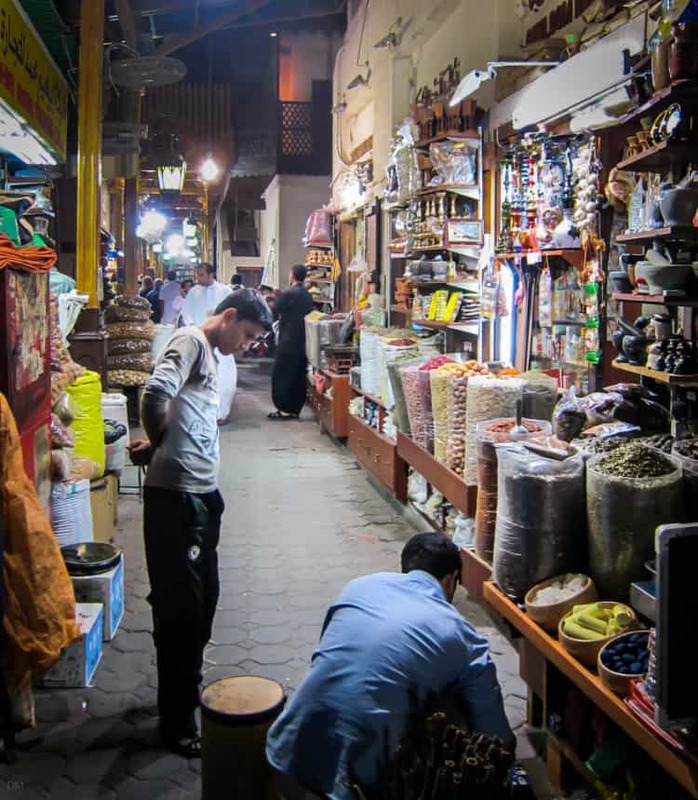 The Spice Souk is located in Deira, close to the Deira Old Souk Abra Station and the Gold Souk. Al Ras Metro Station is just 400 yards from the souk. The souk is open every day of the week. Opening hours are 10 am to 10 pm Saturday to Thursday (closed between 1 pm and 4 pm) and 4 pm to 10 pm on Friday. Map showing location of Spice Souk. Does anyone know what is in the “special arabic tea” that all the spice vendors sell? Hoping to find something close to it at home. Dear Sue, could you please explain me why the spices aren’t good? I think she is just saying that most locals now buy their spices in supermarkets now and no longer need to go to the spice souk. Are the spices not good? As in earlier comment? The spice souk is an excellent place to visit for a tourist. It is very interesting but I wouldn’t advise buying spices here. There are better places to buy spices such as Carrefour. If you are just coming for the tourist experience it is good. 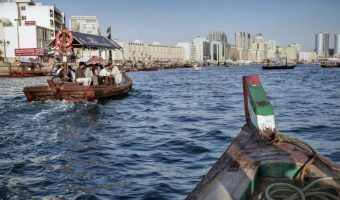 While you are in the area make your way down to the Dubai Creek and catch an abra. The fare is ridiculously cheap and the views from the boat are great. Check out our guide to the best souks in Dubai. 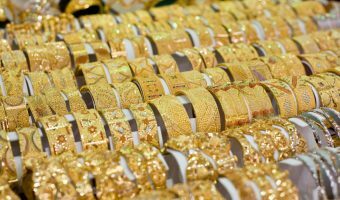 The Gold Souk is the most famous souk in the city. 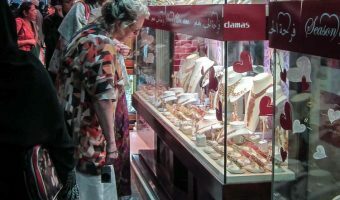 It’s covered lanes are lined with shops selling gold, silver, and precious stones. Abra dock near the Spice Souk and Gold Souk.